A nutritionist aims to get to the root cause of symptoms, identifying health problems with lab testing and providing solutions. 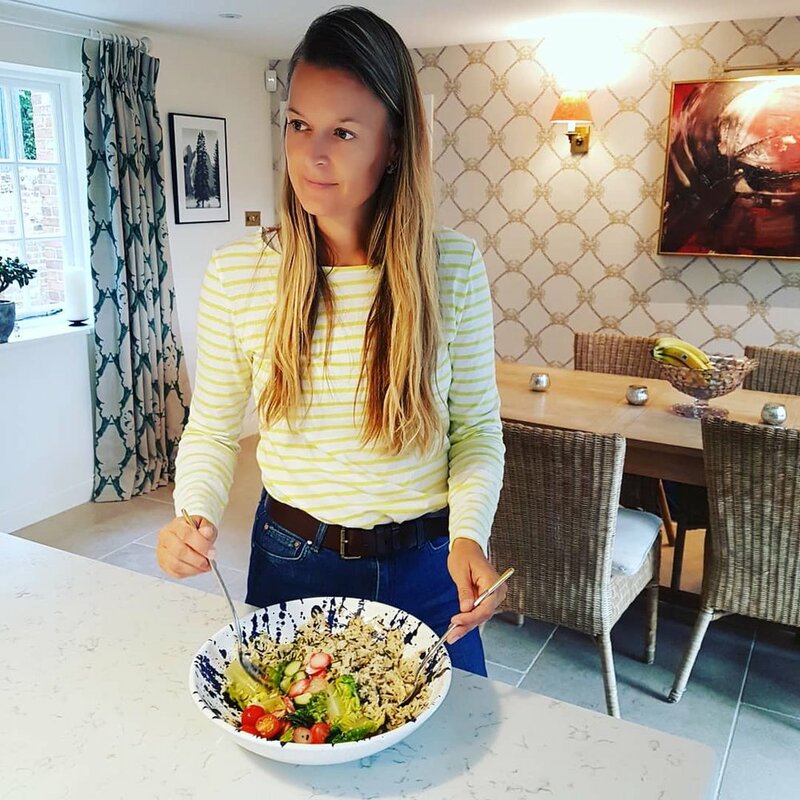 As a nutrition coach I help manage and reduce symptoms by providing tailored recipes, stress relieving routines and lifestyle tips. You may be referred to me by a nutritionist so that I can help you to execute their diet guidelines. It may be that you live with an ongoing chronic condition, like diabetes, PCOS or coeliac disease and would like my help creating healthy recipes, meal plans and choosing supplemental support. You may just be looking to improve your overall health and wellbeing? By bringing the science of nutrition into the kitchen I provide individualised support and guidance. 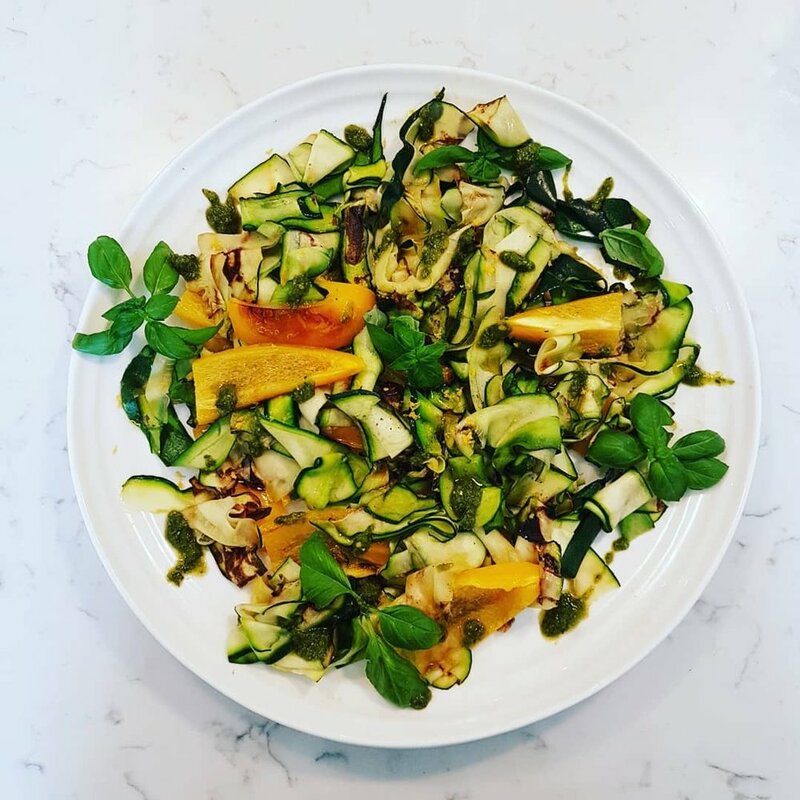 My role is to support you through careful choosing, preparing and cooking of the foods best suited to improve your condition and enhance your wellbeing. I will create a comprehensive plan to address your unique needs, incorporating therapeutic disciplines, like breath work, to bring the mind and body into positive, healthy balance. From enhancing your general health, and that of your family, to dealing with diagnosis of hormone imbalance, cancer, anxiety or skin disorders, I provide a realistic and compassionate approach.